You should seek medical advice if you have a hammer toe. Here are some things you can do in the meantime. None of these things will cure the hammer toe, but they may relieve the pain Hammer toes and discomfort. Only wear shoes that are high and broad across the toes. There should be at least 1.5 cm of space between your longest toe and the tip of the shoe. Keep in mind that this could be either your big toe or your second toe. Don't wear heels higher than 5 cm. Wear the appropriate shoe for the activity you are doing. You can buy non-medicated hammer toe pads. 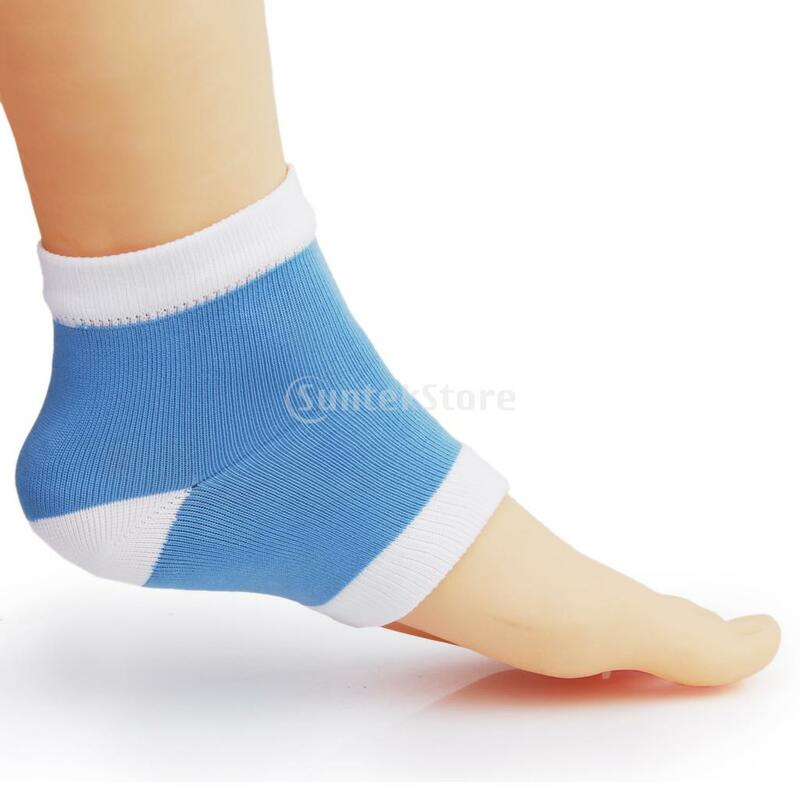 They fit around the pointy top of the toe joint and help relieve painful pressure. Gently massaging the toe may help relieve pain. Put ice packs wrapped in cloth on the hammer toe to reduce painful swelling.